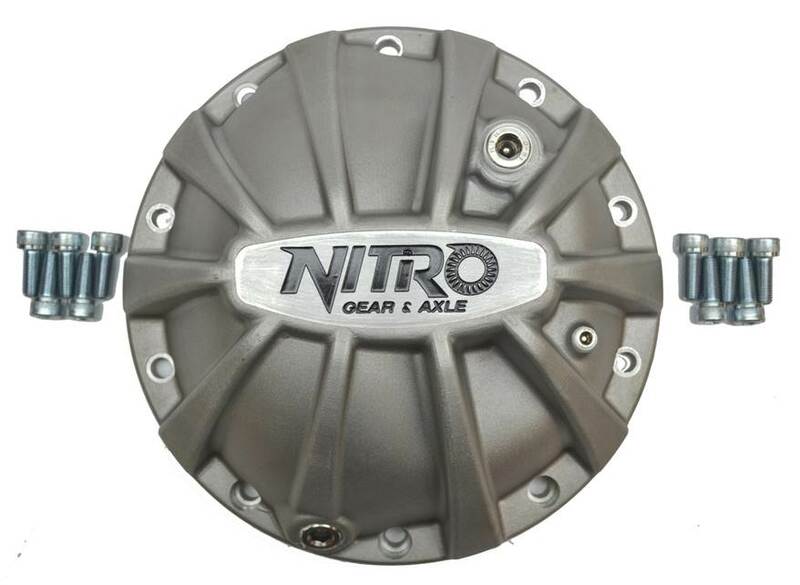 Nitro Xtreme Diff Covers for Semi Float Landcruiser! Land Cruiser FJ40/FJ45 Land Cruiser FJ55 Land Cruiser FJ60/62 Land Cruiser FZJ80/FJ80 Press Release #Land Cruiser FJ40/FJ45 #Land Cruiser FJ55 #Land Cruiser FJ60/62 #Land Cruiser FZJ80/FJ80	Leave a Comment on Nitro Xtreme Diff Covers for Semi Float Landcruiser! Nitro Gear & Axle Chromoly Full Float Rear Axle Shafts for Toyota Land Cruiser & Custom Applications! Now available! Land Cruiser FJ40/FJ45 Land Cruiser FJ55 Land Cruiser FJ60/62 Land Cruiser FZJ80/FJ80 Press Release #JTs Parts and Accessories #Land Cruiser FJ40/FJ45 #Land Cruiser FJ55 #Land Cruiser FJ60/62 #Land Cruiser FZJ80/FJ80 #Nitro Gear	Leave a Comment on Nitro Gear & Axle Chromoly Full Float Rear Axle Shafts for Toyota Land Cruiser & Custom Applications! Now available!